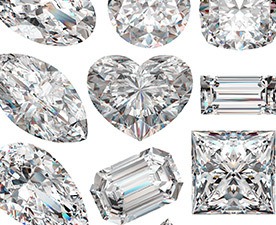 Click here to browse our GIA diamonds shop. We buy diamond stones or diamond jewelry items in Singapore from our customers and pay them the best price for their used jewelry products. 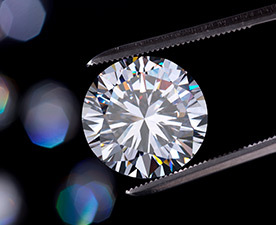 After testing the cut, colour, clarity and carat, we offer the best market price for raw diamonds or diamond jewelry, according to the market price. 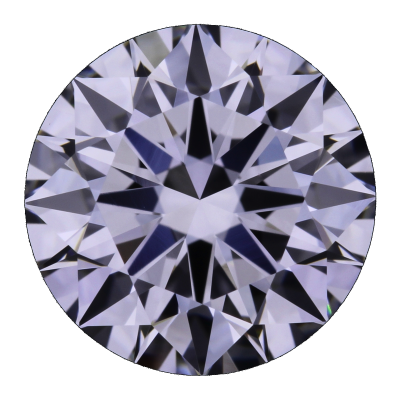 Our team of experts will assess the purity and weight of the alluvial using professional techniques. 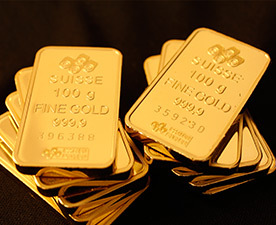 Thereafter, cash will be paid according to the live gold price. 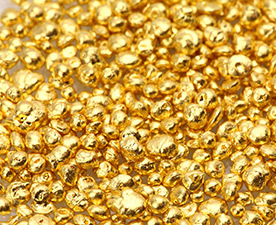 If you are thinking of selling Alluvial Gold in Singapore at the best price, we at Jumbo Gold & Diamonds are here to offer you the best rate for your alluvial gold. We buy gold in Singapore at wholesale price from our customers and in turn provide them the best market value for their precious metal. Sell your alluvial gold to us and earn the best return for your product. 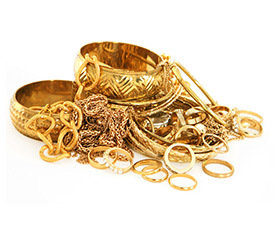 Choose our professional services if you are thinking of selling gold and earn the best price for your yellow metal. Our team of experts will assess the purity of your precious metals using professional techniques. Your precious metals will be accurately weighed using jewellery scales. Thereafter, cash will be paid according to the corresponding live price of the precious metal (Gold/Silver/Platinum/Palladium). We are one of the trusted names in Singapore in the world of precious metal trading. 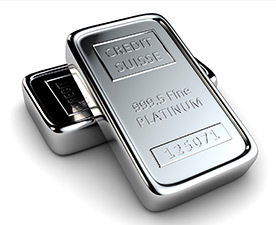 At Jumbo Gold & Diamonds Singapore, we buy gold, we buy silver, we buy platinum and we buy palladium from our customers at some of the most competitive and attractive prices. We pay the live prices to our customers, which is the prevailing rate in the market. Our team of experts will assess the purity of your precious metals using professional techniques. Based upon international quality testing standards, your precious metals will be accurately weighed using the most precise jewellery scales. Thereafter, cash will be paid according to the corresponding live price of the precious metal (Gold/Silver/Platinum/Palladium).